with my line of work I spend my life travelling all over the UK , which means I am very lucky to get the chance to visit lots of different lush stores. So I thought it might be a nice idea to do a little review on some of the stores that I visit. 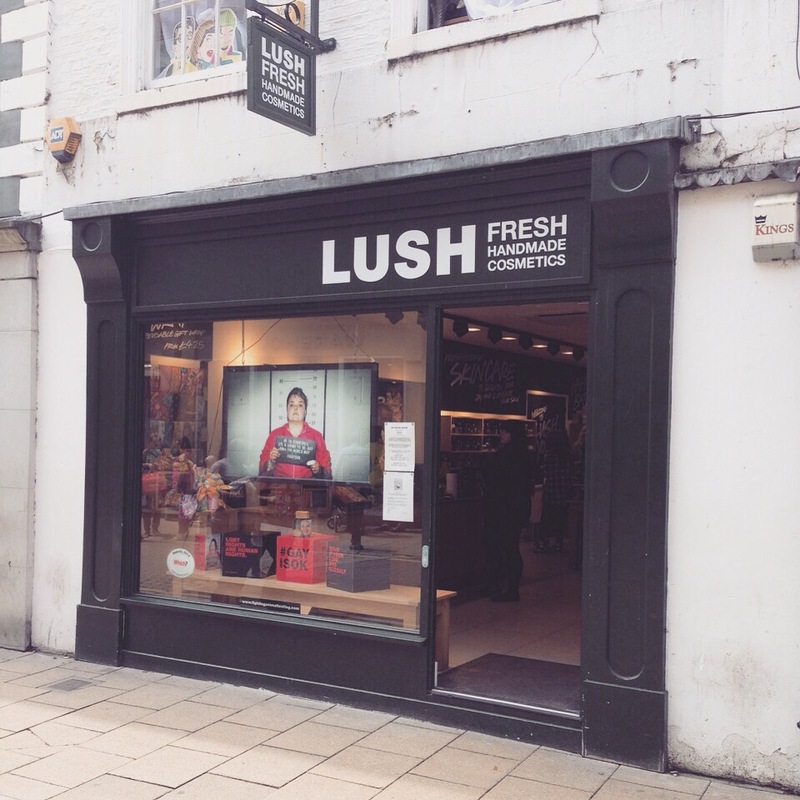 Last weekend I had the chance to have a little vist to the lush York store. York is a wonderfully historic city and it’s defiantly worth a vist of you have never been before :). although this lush store is quite small, I was able to find everything that I needed. I also found that with it being a little bit smaller it was a lot easier to navigate compared to some of the bigger stores and I could easily find all of the products that I was looking for. It was rather quite when I visited the store but I do recon that in peak times the store could become rather crowed, so maybe just bare this in mind if you are planning a vist. The main reason for my vist to the store was to purchase a couple of presents for some friends. 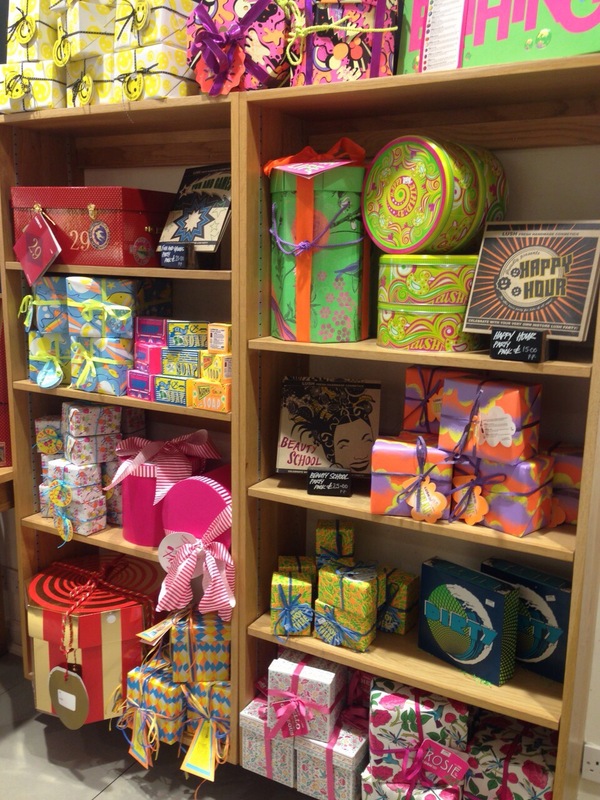 I was greeted by a lovely and colourful selection of gift sets and was able to find the most perfect presents. Every single member of staff was exstremly friendly and helpful, and made sure that I was able to find exactly what I was looking for. They even went out of their way to make sure my partner could wash his hand after sampling all the products. They even had a bowl of water outside their store for dogs which was a great touch seeing as it was such a hot day. 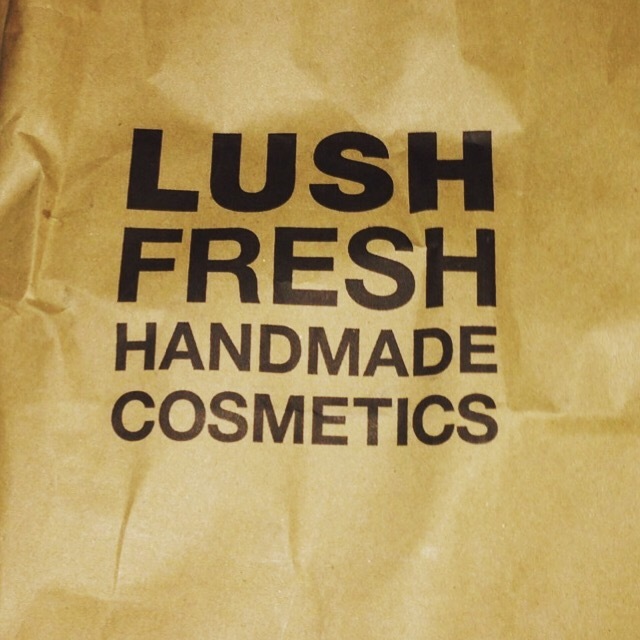 I had a really enjoyable trip to the lush York store and really can’t recommend it enough. The staff are just amazing and I would like to thank every single one of them for making my shopping trip so enjoyable.